Breast procedures are one of the most common elective surgical procedures. Here at the Barber Center, we preform more breast procedures than any other surgical procedure we offer. No matter the issue, patients have numerous options for the surgical correction of a multitude of breast concerns. Whether you desire more volume in the breasts, a reduction of volume, a more lifted appearance, replacement of old implants or a combination of procedures, Dr. Barber has the knowledge and experience to assist you. To learn more about the most common breast procedures we offer, click the buttons below. More specialized procedures are available for patients needing more in-depth correction. 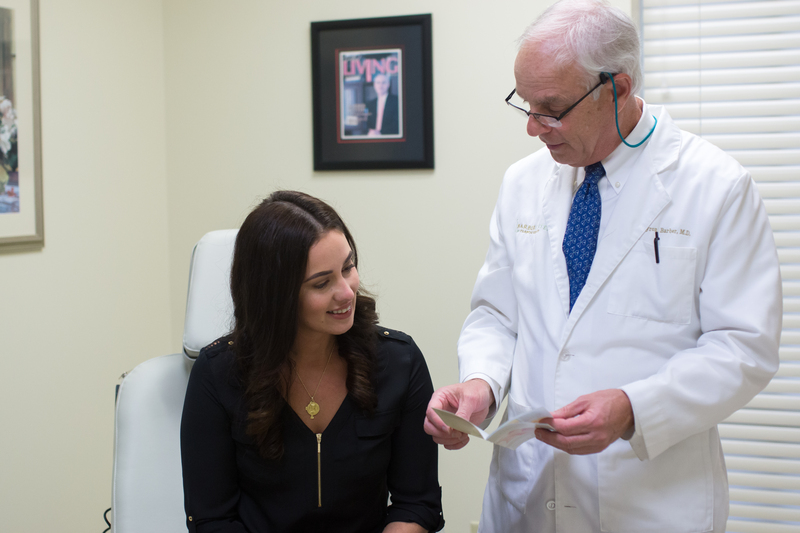 We encourage you to schedule a consultation with Dr. Barber to discuss your concerns and allow Dr. Barber to put together your specific surgical plan.